Look at this bloke. A man of taste. 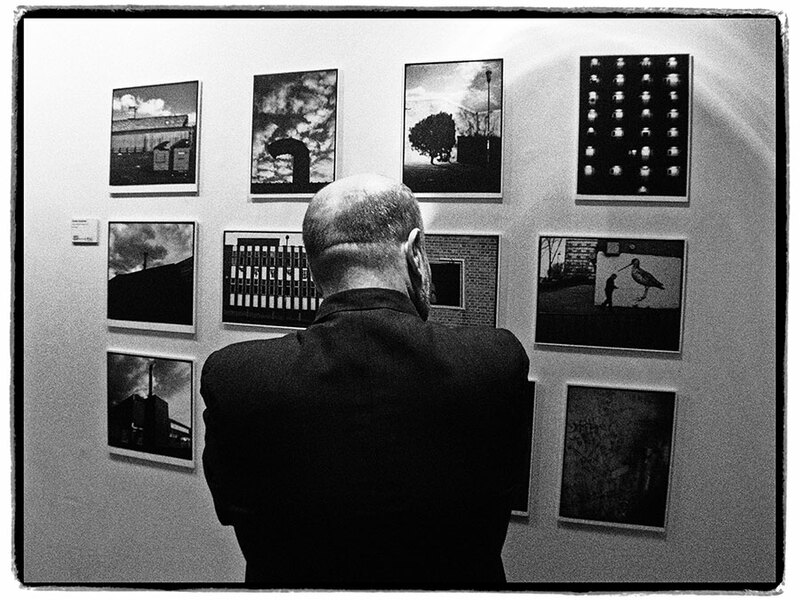 Wearing a luxury suit and enjoying my photos at the W3 Gallery. He's having the time of his life. Maybe if you get on down to the W3 Gallery and look at my photos hard enough, you too can be living the dream like this guy.